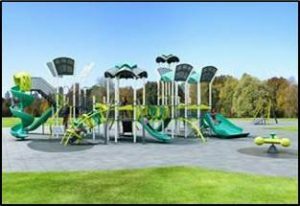 You are here: Home / Latest News / News / “Wow playground” at El Dorado Park, Brampton, Ontario. 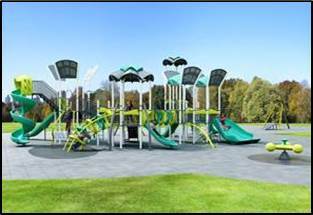 “Wow playground” at El Dorado Park, Brampton, Ontario. For more info contact your local PlayPower representative, and enjoy summer!